Best place to buy a birthday cake in London? Birthdays happen every year, and sometimes that just sneak up on us. 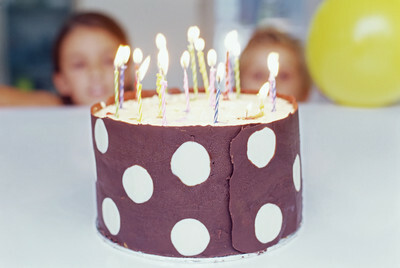 Where is the best place to buy a birthday cake in London? The Cake Store's tag line is 'London's Favourite Cake Maker'. They specialise in birthday cakes, and do a wide range, including photo cakes, toy cakes, teen cakes, senior cakes, and saucy cakes. Hmm...memories drift back to the Chelsea Cake Shop. Yummy! Best DVD rental store in London? Where is the best book store in London? Do your confront or do you walk away? Have you ever walked into the wrong public bathroom?